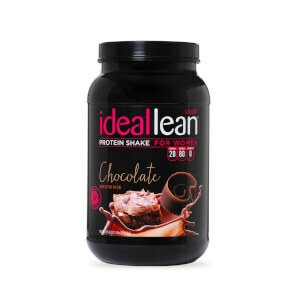 The Why and How to Idealfit, Sports Nutrition and a better YOU! 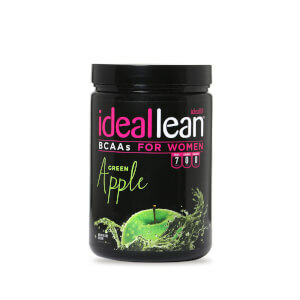 IdealLean Protein meets a woman's special needs head on and because of that we created IdealLean protein. 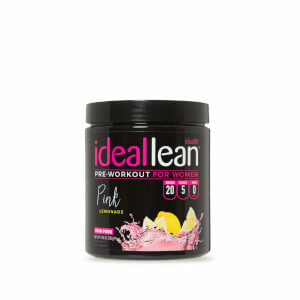 Made by women for women with the highest quality of 100% Whey Isolate for faster recover and smooth taste. BCAAs are essential for muscle growth and quick recovery. 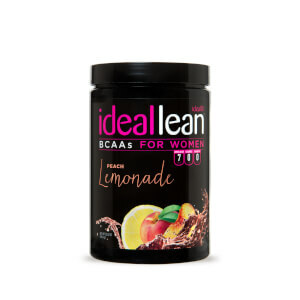 IdealLean BCAAs not only contain a proven 2:1:1 BCAA ratio to maximize recovery and endurance, they also pack in a unique Fat-Loss Blend to help you stay lean as well as coconut water powder to keep you hydrated at all times. Formulated especially for women, IdealLean Pre-Workout features our unique proprietary IdealLean Fat-Loss Blend with ingredients like Phosphatidylserine and Green Tea Extract standardized to provide 50% EGCG, to stimulate fat burn and help you sculpt a lean, toned physique. 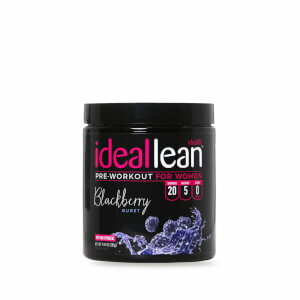 Ideallean Stim-Free Pre-Workout gives you all the energy, focus, and improved blood flow you need for any workout, any time. With no caffeine or stimulants, it amps up your results, without keeping you up all night. L-Carnitine is an amino acid that works on the cellular level, helping them convert fats into energy. 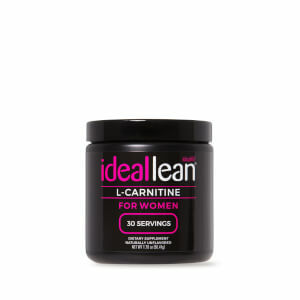 L-Carnitine also maintains healthy blood sugar levels, helps to preserve your lean muscle and allows you to work harder for longer. Refreshing IdealLean Electrolytes quickly rehydrate and refuel, replacing electrolytes you lose during heated up workouts to support better endurance, hydration and reduce fatigue as well as potential cramps.